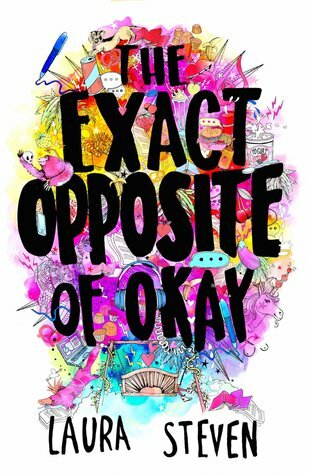 If you haven't already read The Exact Opposite of Okay by Laura Steven then you need to rush out and buy it now. It really is excellent. Pretty much everyone I know who has read it (myself included) read it in a short, feverish sitting. 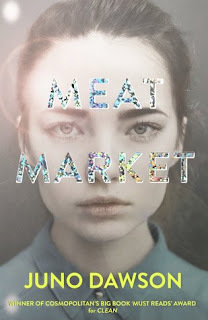 It is one of those books you can't put down. Music features a fair bit in the book, and while I'm a little sad that Cute Is What We Aim For didn't make the cut, here are the top tracks on Izzy O'Neill's iPod as provided by the author herself! Including a handy Spotify playlist so you can listen along. It's a perfect companion to the book. This is absolutely the perfect playlist for this book. I'm feeling the urge to read it again whilst listening to this. I keep blasting it, it's my current "getting ready" playlist. I adore Sia and Florence + The Machine, so I'm excited to finally dive into this book. Music I prefer to listen to when I read is always soundtracks.